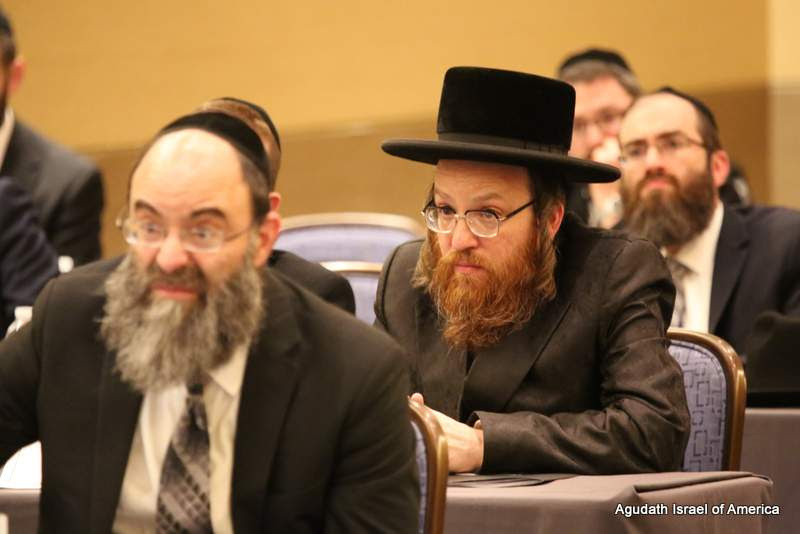 On July 18-19th at the Schaumburg Renaissance hotel in the Chicago suburbs, the Midwest Agudas Yisroel Council of Synagogue Rabbonim held its 8th annual conference. 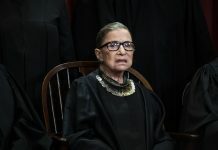 With over 55 Rabbis in attendance, it was their largest ever. 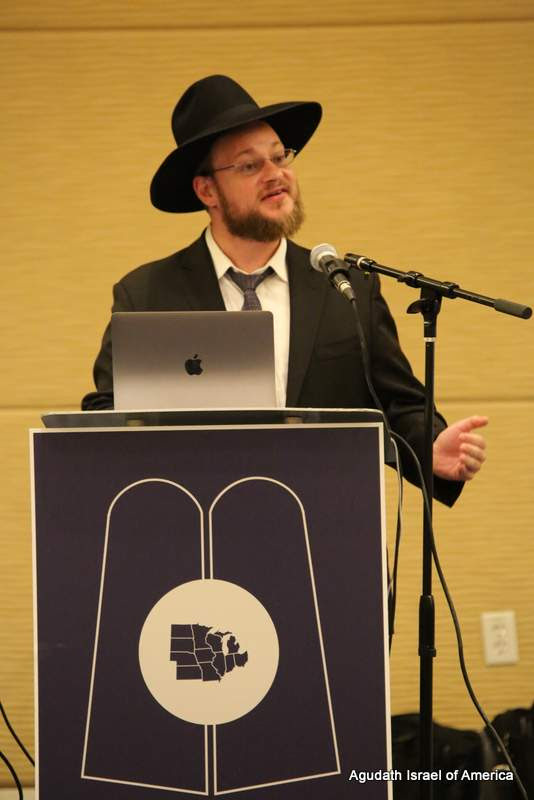 The Midwest Council, with over 80 members from 17 cities across Middle America, is a vibrant Rabbinic body that unifies the leadership of Midwest Jewry, provides resources and continuing education for its Rabbanim and offers projects and initiatives for their communities. 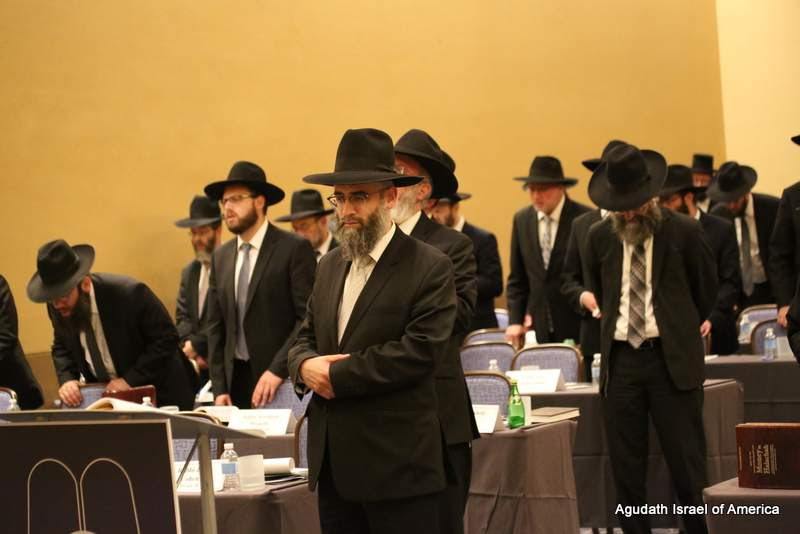 The Midwest Council is under the combined leadership of its Yoshev Rosh, Rav Avrohom Chaim Levin, Rosh Hayeshiva Telshe-Chicago and Member, Moetzes Gedolei HaTorah; Rav Shmuel Fuerst, Dayan Agudath Israel of Illinois; and its Executive Director Rabbi Yaakov Robinson, Rav of Beis Medrash Mikor Hachaim in Chicago. The Midwest Council is just one of the dozens of projects and services that Agudath Israel of Illinois provides that directly benefit all the Jewish communities of the Midwest. The annual conference is an opportunity for the Rabbanim to further develop their abilities to better serve their kehillos. Participants can discuss the challenges of our times and to work together on projects and strategic solutions to address these challenges. The investment of the precious time, resources and energy of these Rabbanim is a true testament to their commitment to the needs of their personal shuls, their communities and to Klal Yisrael as a whole. The energy and sense of a shared mission at the conference was palpable. It was two days of enlightening presentations, informational workshops and lively discussions. The conference was graced by the presence of world-renowned experts in their fields that have dedicated their lives to sharing their wealth of wisdom with others. One of the Council’s primary goals is to keep the Rabbonim at the cutting edge of advances in medicine and technology. This knowledge helps ensure accurate psak based on the current realities. To that end, the conference began with two presentations by Tahareinu, the leading organization internationally that deals with the full spectrum of women’s health issues. 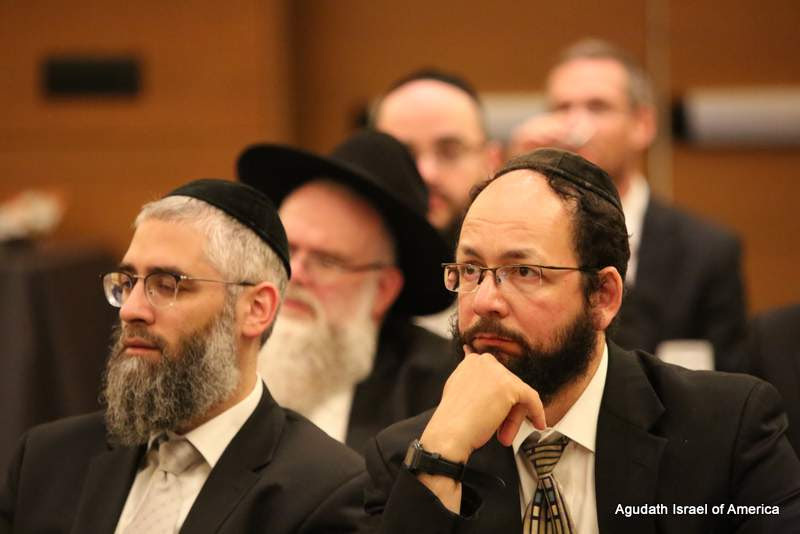 The presentations were given by Rabbi Yitzchak Melber, Founder and President, and Rabbi Dovid Bartfeld, Director and American Liaison for the organization. A wealth of practical information was shared with the Rabbanim to enable them to better guide the women of their kehillos in these areas. 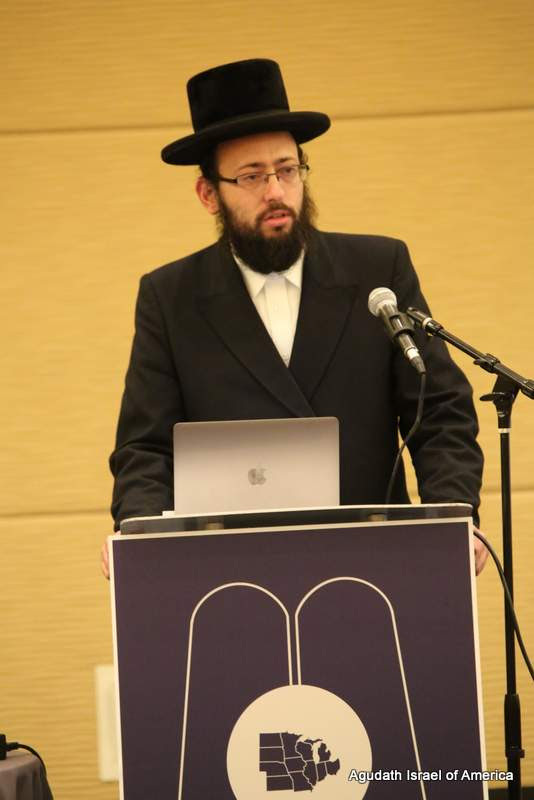 In addition, Rabbi Shmuel Fuerst shared many piskei halacha related to these presentations. Then the Rabbanim were zoche to hear a Shiur Daas from Rabbi Chaim Dov Keller, Rosh Hayeshiva, Yeshivas Telshe-Chicago. The Rosh Hayeshiva shared a machshava on the topic “Emes V’Shalom”. He developed the yesod that these two traits of unbending truth and pursuit of peace are not self-contradictory, and in fact are two critical traits that every Rav needs in his relationship with his kehilla. Middas ha’emes should be utilized in the transmission of the information of the Torah, in transmission not even a letter can be altered. But in their interpersonal relationships with their kehillah, the warmth of the middah of Shalom should be used. 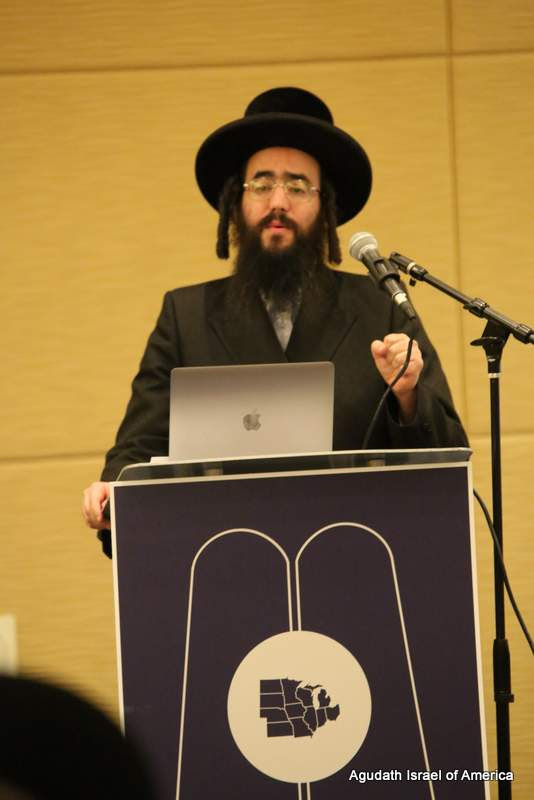 Rabbi Yaakov Bender, Rosh Hayeshiva of Yeshiva Darchei Torah and a great builder of Torah and youth in our generation, was the guest Rosh Hayeshiva at this year’s conference. Rabbi Bender drew from his wellspring of knowledge and decades of experience to share insights with the rabbanim on the challenges that homes are facing today and practical solutions for how Rabbanim can play an active role in the chinuch of the next generation. 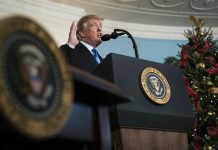 With his trademark sensitivity, he encouraged the Rabbanim to ensure that the needs of each child and each baal habayis are tended to. The Rabbanim sensed how much Rabbi Bender was on the same page as them and how much he has his “finger on the pulse” of Klal Yisroel. 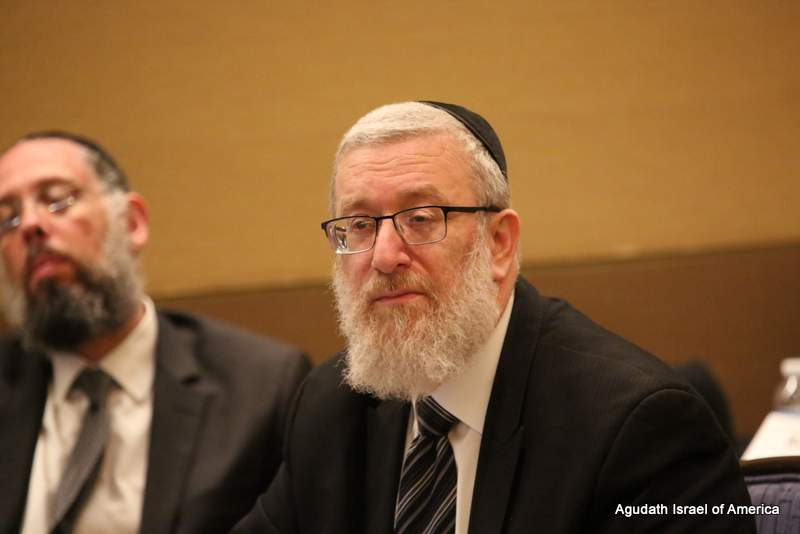 One clear message that was stressed was that there is a need for mosdos of chinuch and Rabbanim to have stronger lines of communication for the sake of the chinuch of their mutual children. 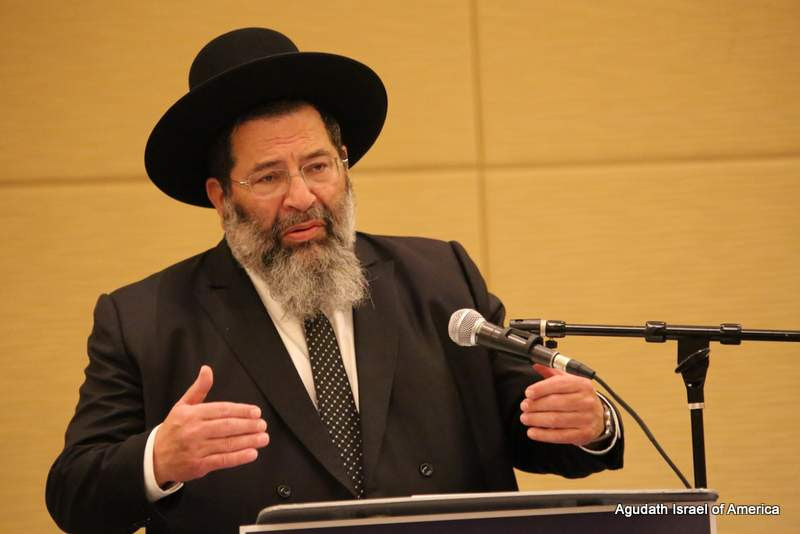 In a related topic, Rabbi Chaim Dovid Zwiebel, Executive Vice President of Agudath Israel of America, made a presentation about the unfortunate continued increase of children and adults going “Off-the-Derech”. 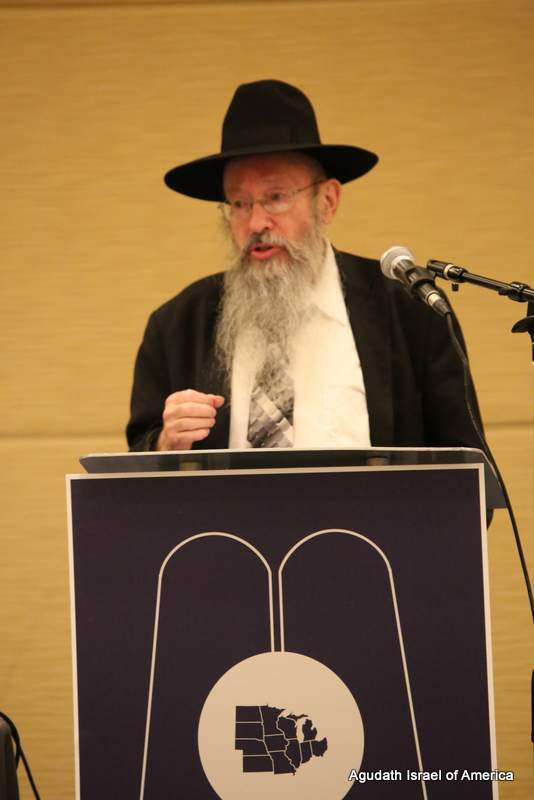 He shared personal anecdotes of individuals that are no longer living lives committed to Torah and mitzvos. Then, speaking deep from his heart, he provided a glimpse into their struggles and the lofty neshamos that each one of them possess. Hopefully a better understanding of the topic can help stem the tide of this tragic reality in our communities. The Rabbanim had the unique opportunity of hearing divrei chizuk from Rabbi Binyamin Eisenberger, Mora D’asra of Kehilas Heichal Hatefilah in Boro Park and a renowned mashpia. 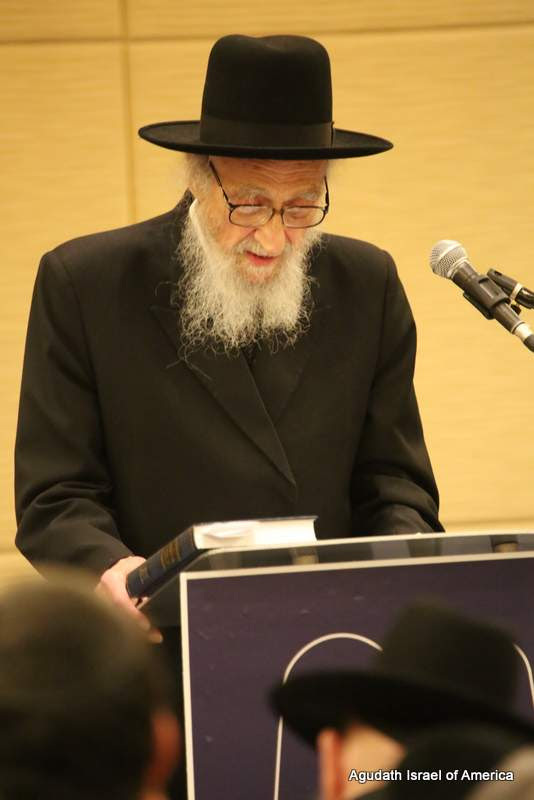 On the backdrop of the parshios of Pinchas and Mattos-Masei, he shared a highly motivational perspective on Rabbinic leadership. nearly 20 in attendance, the Rebbitzens heard presentations from Mrs. Rachel Goldbaum, a noted lecturer and kallah Teacher from Denver, from the Tahareinu representatives and had their own discussion sessions. In many shuls, the Rebbitzen plays a very active role in influencing the kehillos, and the Rebbitzens appreciated the opportunity to spend time focusing on their unique role in the community. The time together, sharing of ideas and open discussions at these conferences have proven to bring tremendous chizuk to the participating Rabbanim and has equipped them to better service their kehillos and the broader community. Most importantly, the unity among the Rabbanim allows them to work together as a unified force to confront the challenges of the 21st century. 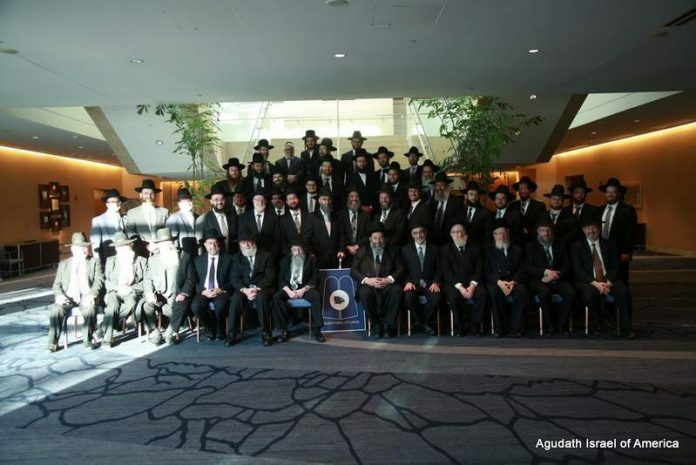 In the top group picture why are 6 of the rabbis in white?